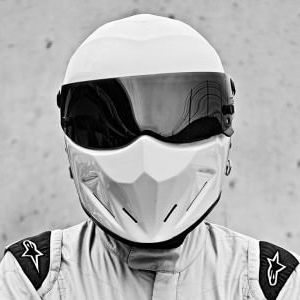 Shopping for a car should be a pleasant experience, right? 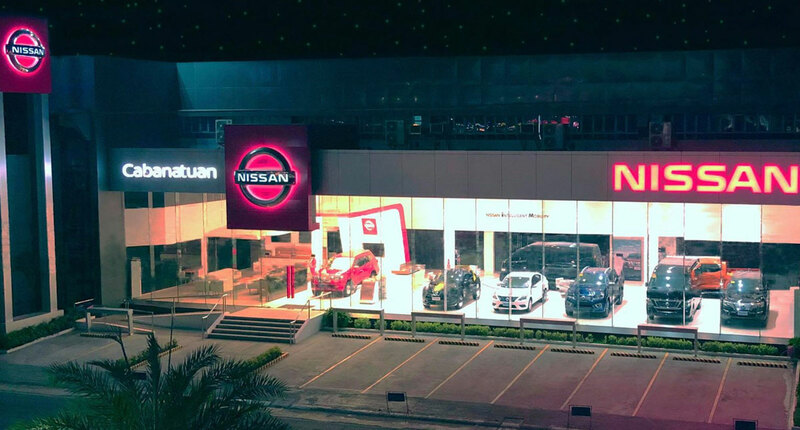 Which is why Nissan, being committed to providing customers with excellent service and support, has upgraded its Cabanatuan dealership with the brand’s global retail visual identity, the Nissan Retail Concept (NRC). “As we grow, we want our customers to not only have better access to Nissan and its products and services, but also go through the Nissan experience as soon as they enter our dealerships,” says Ramesh Narasimhan, outgoing president and managing director of Nissan Philippines. The 700sqm Nissan Cabanatuan showroom, located at KM 112 Maharlika Highway, Cabanatuan City, Nueva Ecija, accommodates up to 10 vehicle displays. The NRC visual identity includes large glass-view showroom and service sites, exclusive delivery areas, and a comfortable customer lounge. Each dealership delivers dedicated end-to-end customer service programs, such as a 30-minute preventive maintenance Express Service.